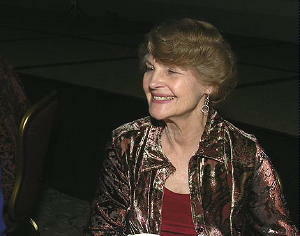 Martha Sappington of the Houston North United Church of God congregation thanked LifeNets for their donation. 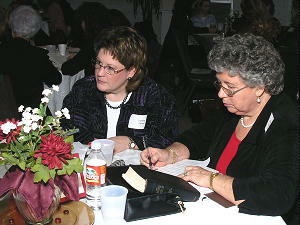 She writes: "Many thanks to LifeNets for their contribution to the Women's Enrichment Seminar. 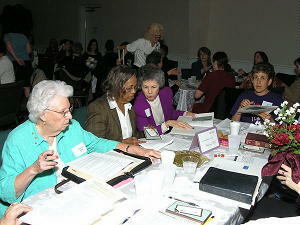 Being on a limited budget, it helped make the weekend more enjoyable for all the ladies in attendance." Through our supply sources LifeNets provided 240 small bottles of perfume that were used as dinner favors on Saturday night for the ladies. These were delivered by Aaron and Michelle Dean. 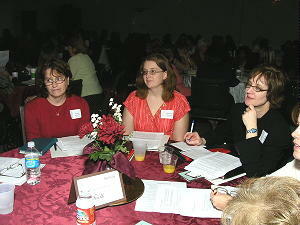 The United Church of God's first South Central Regional Women's Enrichment Weekend was held Jan. 13 and 14, 2007, in Houston, Texas. The theme of the weekend was "From the Heart: Building Relationships That Matter."